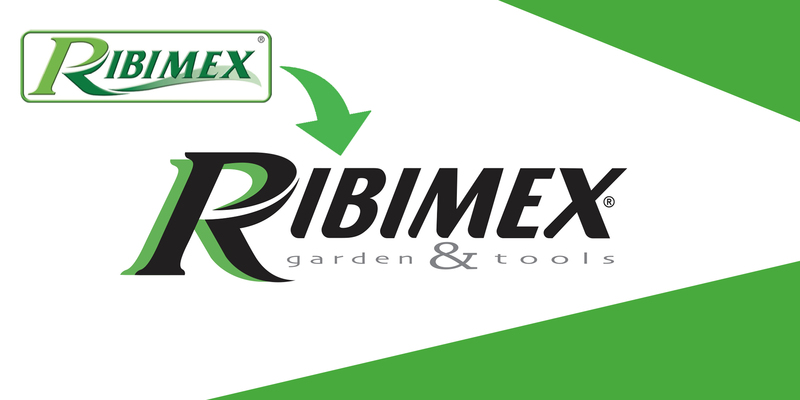 With its 47 years of experience in the trade of garden and DIY products, Ribimex boasts a skilled team in its commercial, accounting and technical support departments, fully at your service. 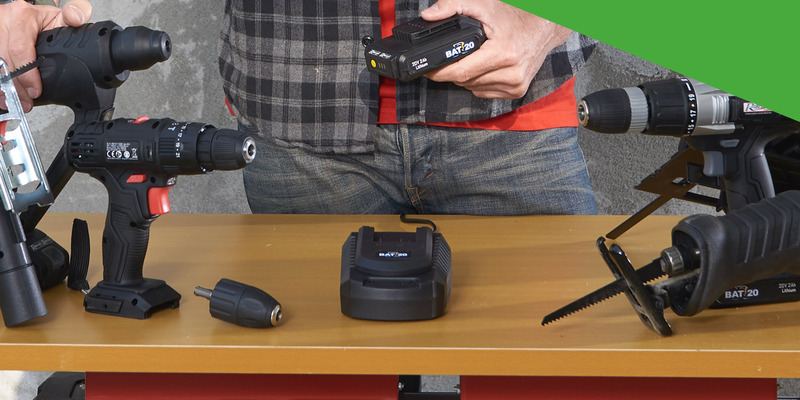 The range of Ribimex products is complete, versatile and studied to make the DIY world accessible to everyone. The philosophy guiding Ribimex is to offer products that meet the needs of both the individual user as well as the professional one. Ribimex products comply with strict and certified quality criteria in order to guarantee top performances while using. 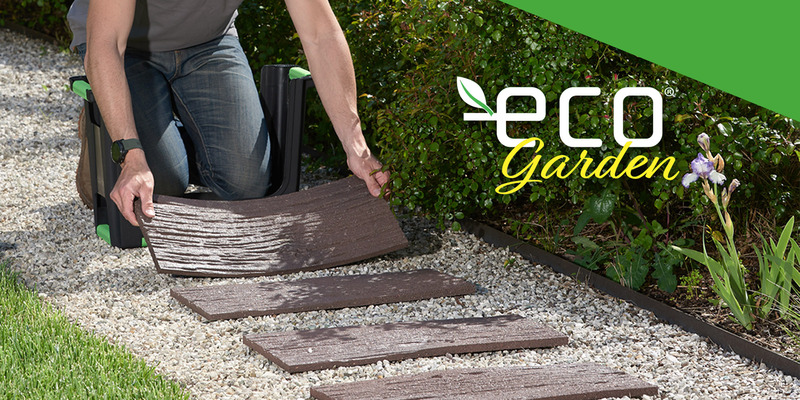 The product lines, Ribiland for the garden and Ribitech for the DIY, are constantly updated and conceived to offer the market items that are more and more innovative in terms of quality, comfort of use and design. Our engineering team is continually checking our quality standards in order to offer safe and practical products. 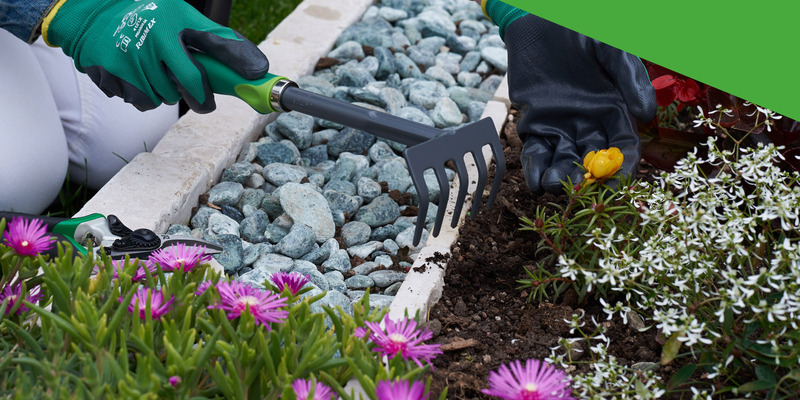 Ribiland, our garden universe, offers a wide range of garden product: Watering, Sprayers, Water pumps, Hand tools, Electrical, Gasoline and Battery tools and Outdoor equipment. 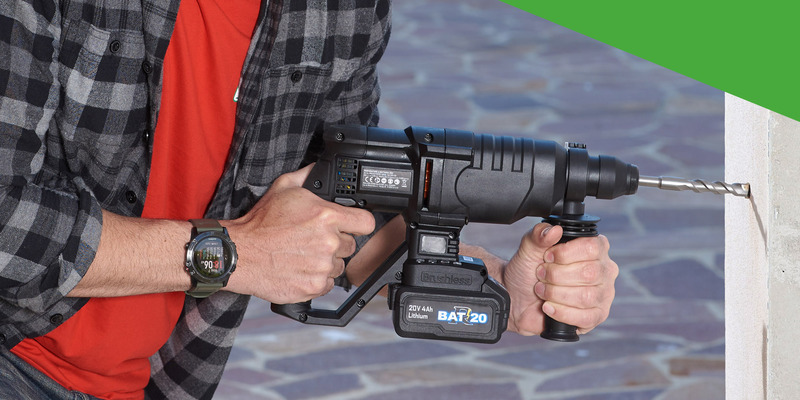 In 2018, Ribiland extends its range of products with a new wireless line “R-BAT”: different tools with just one battery in order to work freely, without any electrical cable. 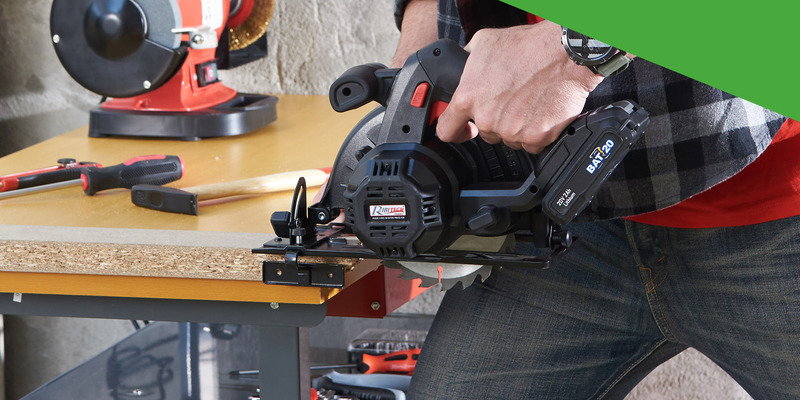 Ribitech, on the other hand addressed to the DIY world, offers Electrical and Hand Tools, Equipment, Lifting products, Welding, Plumbing, Oil equipment and Vacuum Products. In 2018 it includes in the catalogue new and revolutionary solutions that allow Ribimex having the most complete range of ash cleaners and accessories in the market. Daily goal is to take care and to organize the promotion in your shop in order to better display the products. To help you do so, Ribimex designs and develops display concepts that fit best your showroom. The placement of the products is studied in detail in order to provide the most effective displaying to the final customer. As the quality of a packaging helps the selling of the product, Ribimex products are provided with suggestive and attractive packaging. The pictures of the products and of its use are in the foreground, the information and the technical details are complete and clear. This way our packaging provides all the information that can guide the customer during the buying process. Ribimex created the range Ecoplatinium in order to respect the terms of environmental sustainability and of preservation of the future of the planet. A range that is constantly evolving thanks to the hard work of the department of research, design and development whose purpose is to always develop and offer innovative and eco-friendly products.